These muffins are like a light & fluffy bowl of oatmeal! Make them on the weekend and enjoy them warm from the oven, and then keep the rest in the freezer for a quick on-the-go meal. 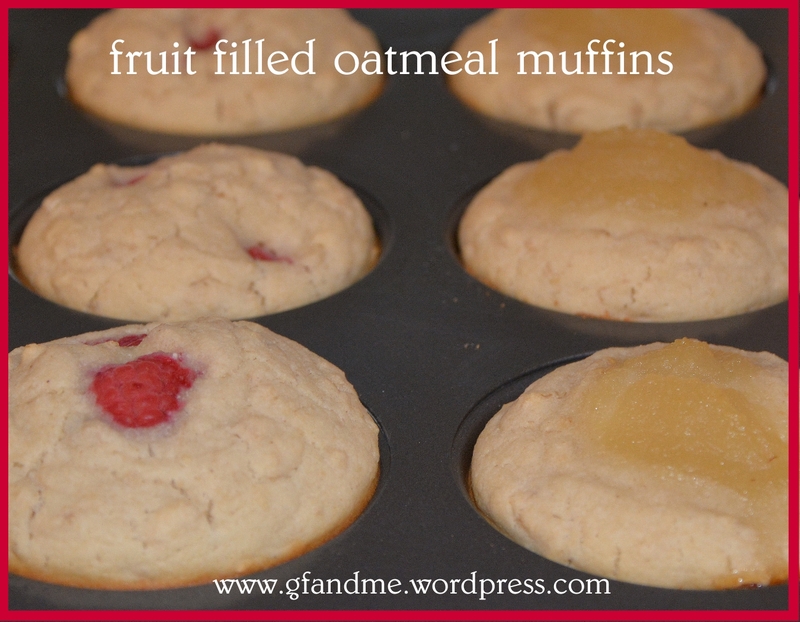 They are hearty and wholesome and the coconut flour and fruit filling keep them super moist. Oats lower cholesterol, are an excellent source of plant protein, and good source of iron. However, not everyone who has celiac disease can tolerate oats, even when the oats are gluten free. If you have questions, talk to your physician or dietitian.